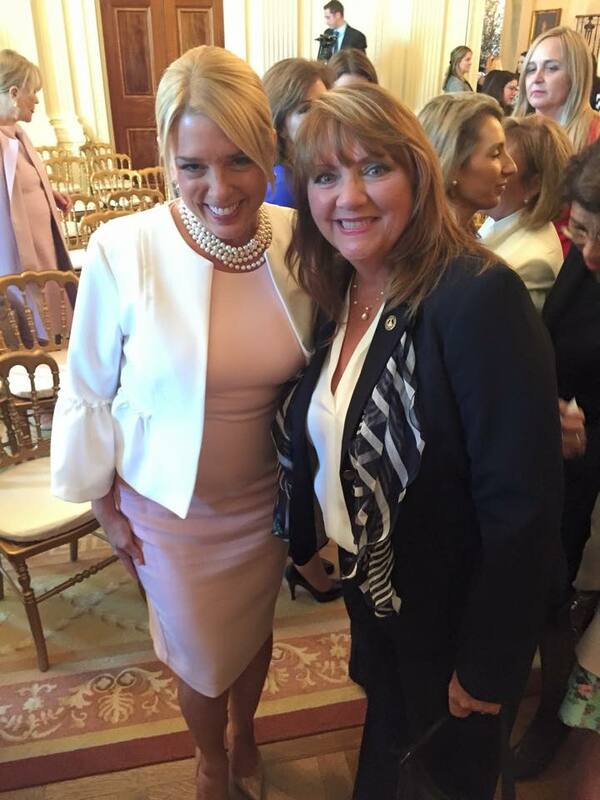 Yesterday, President Trump invited several Colorado women to participate in an event honoring Women’s History Month titled, “Empowering Women.” Colorado’s ladies had the opportunity to rub elbows with female Republican superstars First Lady Melania Trump, Kellyanne Conway, Florida Attorney General Pam Bondi, newly-appointed United Nations Ambassador Nikki Haley, Education Secretary Betsy DeVos, SBA administrator Linda McMahon, and more. Check out the photos below. Way to represent Colorado!